Get Rid of Bees - From $15/mo! Bees and wasps tend to intrude on your personal space at the least convenient times. To make matters worse, bees and wasps are notoriously known to craft themselves nests in tough-to-reach spots and breed extremely quickly. 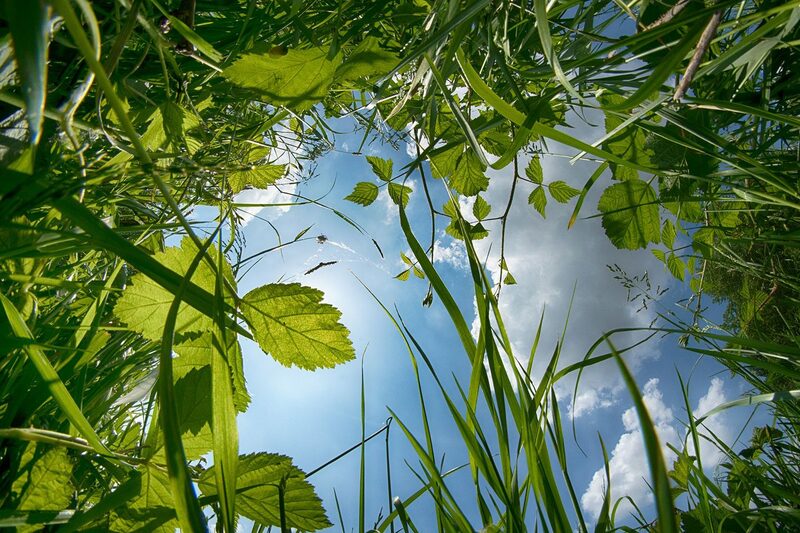 Bee and wasp eradication is particularly strenuous due to the fast-breeding processes these insects have. Before you know it, you’ve got a thriving and dense nest chalk-full of these insects just ready to take over your precious personal space! Unless you don’t mind watching your back after every step while on your property, there’s a great chance that these intruding pests need to be dealt with once and for all by a well-versed and experienced pest control company. At Stomp Pest Control, we love informing and educating our customers any way we’re able to. We take pride in ensuring that customers’ questions are answered promptly and as clearly as possible. 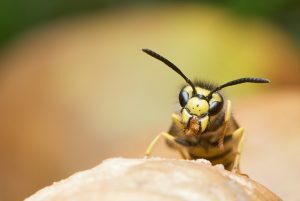 Contact your Raleigh Bee and Wasp Exterminators today at (919) 231-3292 to rid your home or business of bees and wasps along with other intrusive insects. Let’s take a look at a few of the bees, hornets, and wasps that inhabit North Carolina and how they can be controlled and eradicated. What is the scientific name of yellowjackets? Vespula spp. What do bald-faced hornets eat? Primarily flower nectar or juices. As members of the Vespidae family, they’ve also been known to live off of protein by eating other insects or small animals. If you’re under the impression that all pest control companies are the same, we want to assure you that Stomp Pest Control is different. 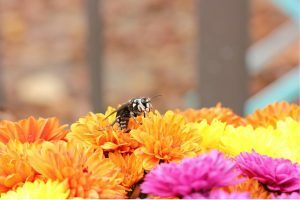 As the leading bee and wasp exterminators in Raleigh and surrounding areas, our goal is to construct a program that can easily be customized to fit each customer’s needs. 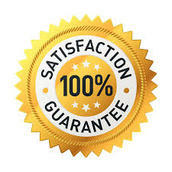 Because we are locally owned and operated, we have been able to provide cost-effective services without additional franchise or affiliate charges. As far as equipment is concerned, we have a fully-equipped pest control vehicles to ensure no job is taken on lacking product or materials. Our 300-foot hoses allow us to efficiently and easily manage your home’s 6-foot barrier. The water activated granule we use is proven safe for pets and children and is also proven to be effective and cost-efficient. 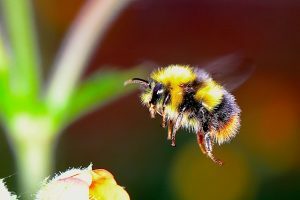 To conclude, bees, wasps, and hornets pose health risks including inflicting allergic reactions via stinging, and also carrying diseases. 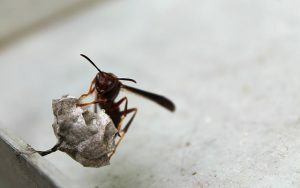 If you are in need of a Raleigh Bee and Wasp Exterminator, Stomp Pest Control is here to help. We have helped dozens of customers in Raleigh and surrounding areas fight off and permanently remove these pests from their home and property. By pinpointing and controlling these pests’ nests before they grow to their full potential, they can be controlled and eradicated much easier as opposed to waiting until you’re dealing with an entire colony of angry pests just waiting to attack. To receive your free quote, call Stomp Pest Control today at (919) 231-3292 or fill out the form below.